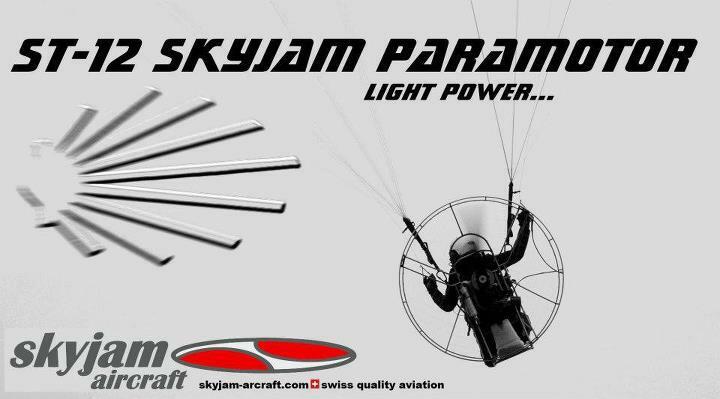 When we started planning our project “Pilgrim Flight” in autumn of 2011 none of us knew what we set ourselves up for. 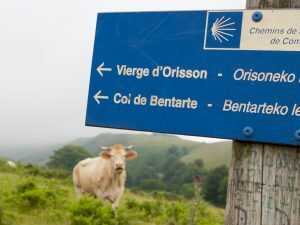 The basic concept was the historic pilgrimage route, the Way of St. James, that leads through half of Europe and has fascinated people for centuries. 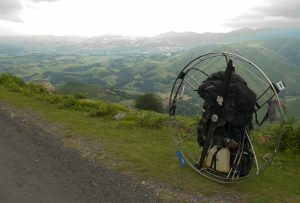 We’ve decided to fly our Paramotors along the most traditional part of the route, from Saint Jean de Pied de Port in France to Santiago de Compostela in northwestern Spain, and whenever flying wasn’t possible, we wanted to do the route on foot – with motor, paraglider, and gasoline, more than 30 kilograms of weight to carry. 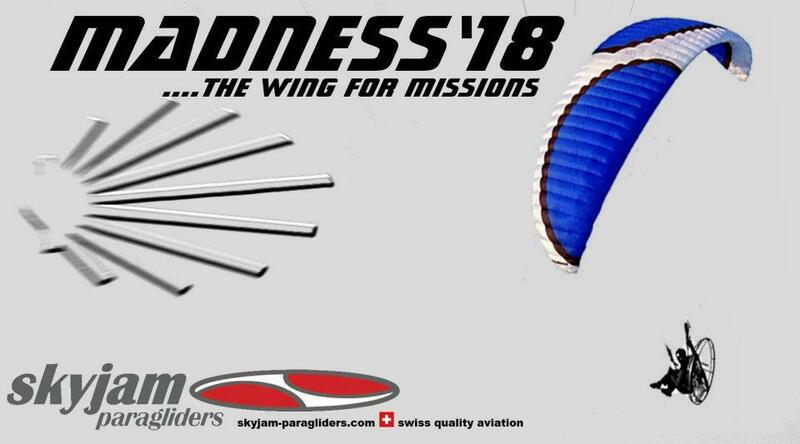 We had no intention of breaking a record or winning a race on the nearly one thousand kilometer route – our purpose was to face the challenges of flying over unknown regions, to push ourselves as well as our equipment to the limit and most of all to find solutions for every problem as a team. Just like the pilgrims of centuries past we intended to carry out our Idea with the most simple resources possible. Making a daily decision on how and if we can proceed. 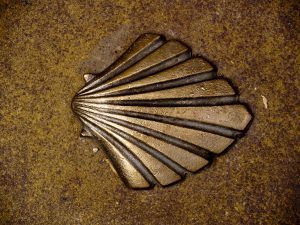 In doing so though – despite all adversities – never to lose the consciousness nor the conviction, to reach the final destination of Santiago de Compostela. We had planned for months, assembled the equipment, studied the weather along the flight route – many things were modified in the process of this project. We found flight conditions that were way beyond what our flight devices could handle. Strong upper winds, unpredictable and sudden thermal lifts that occurred during some of the flight routes demanded all our skills. The flight paths took us across the hot high central plateau called the Meseta as well as tall mountains in the Pyrenees and in Galicia. The launch sites often were very short and did not allow for any of us to make any mistakes. In spite of it all, our overall impressions of the flights above endless seas of fog or a sunrise over the coastal range of north Spain remain unforgettable. We had planned that approximately twenty percent of the route had to be done by foot. 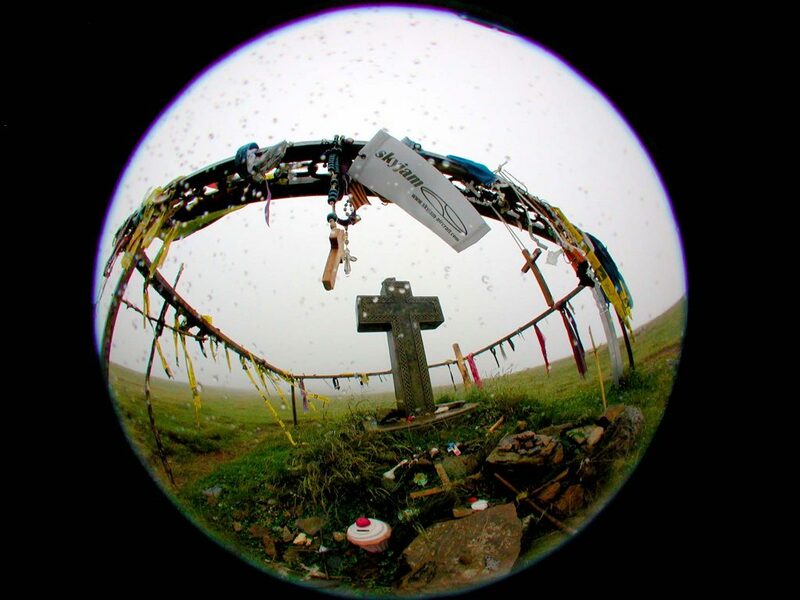 At first, nobody was aware of what it meant to hike across high, foggy passes, walk on hot country roads or through tight forest tracks, villages, and cities with 30 kg on our backs. In the end, it added up to over one hundred and fifty painful and seemingly never-ending kilometers on foot. 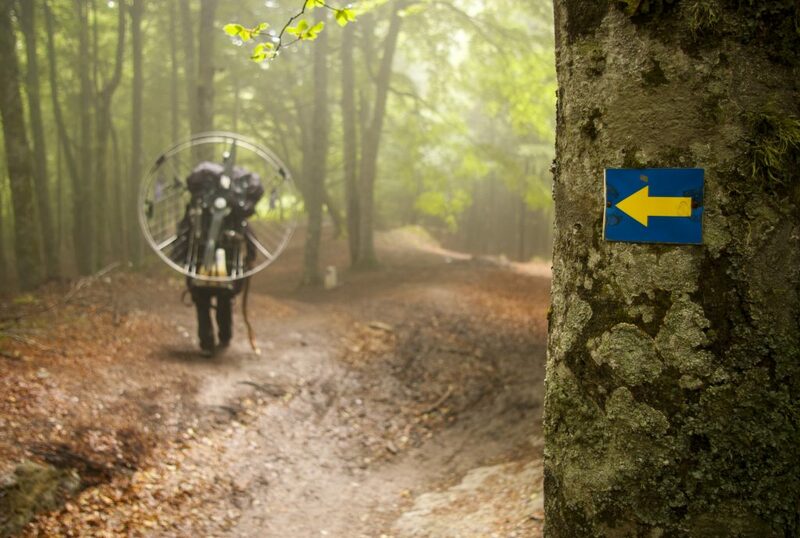 After a few kilometers every step turned into a physical and psychological torment and only an iron will would make it possible to achieve the ultimate goal. The days were long and exhausting. In order to take advantage of every possible opportunity to fly we got up before sunrise almost daily. Often we would add another twenty kilometers or more on foot, walking well into the nighttime or we would make repairs on our flight devices. There wasn’t any time for true relaxation and fatigue was our constant companion. It was mainly our will to reach the ultimate goal that did not allow us to give up. In spite of all the exertion we’ve had so many positive and beautiful experiences – people helping each other, everyone interacted with each other regardless of one’s nationality or disposition and everyone shared the same ambition – to arrive at the ultimate destination.